The CSIR-Institute of Minerals and Materials Technology is a premier establishment of the Council of Scientific and Industrial Research (CSIR), New Delhi. The Institute carries out R&D for the sustainable utilization of natural resources with special emphasis on mineral processing, material resources engineering, process metallurgy, advanced materials development and environmental sustainability. 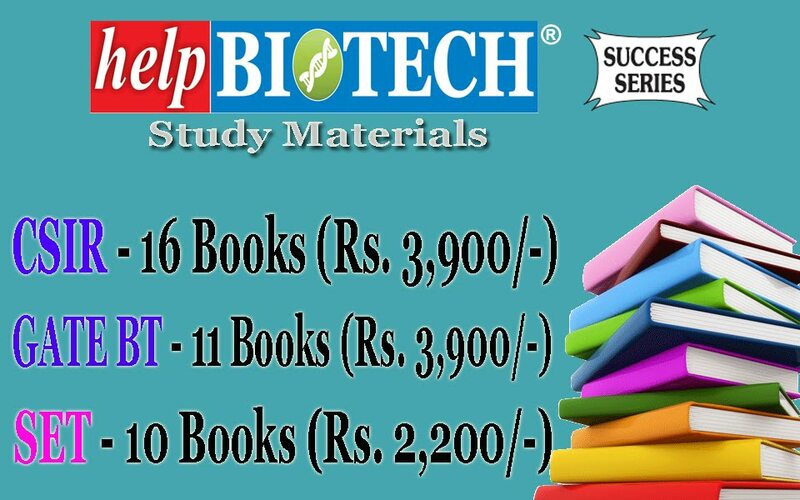 It has excellent infra-structure for pursuing an exciting research career as doctoral student. 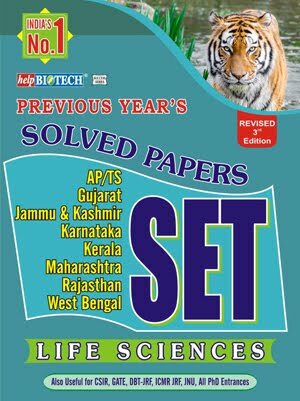 Please see the institute URL: www.immt.res.in for details on R&D programmes of CSIR IMMT. 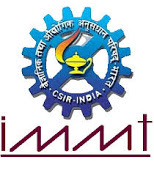 CSIR-IMMT is inviting applications from eligible candidates for admission into Ph.D. programme under Academy of Scientific and Innovative Research (AcSIR), New Delhi in Engineering Sciences, Chemical Sciences, Physical Sciences and Biological Sciences, in the ensuing session commencing from January 2019. PhD (Engineering): A Master's degree in Engineering/ Technology in Metallurgical/Chemical/ Mineral / Mechanical/Electronics/Electrical Engg. 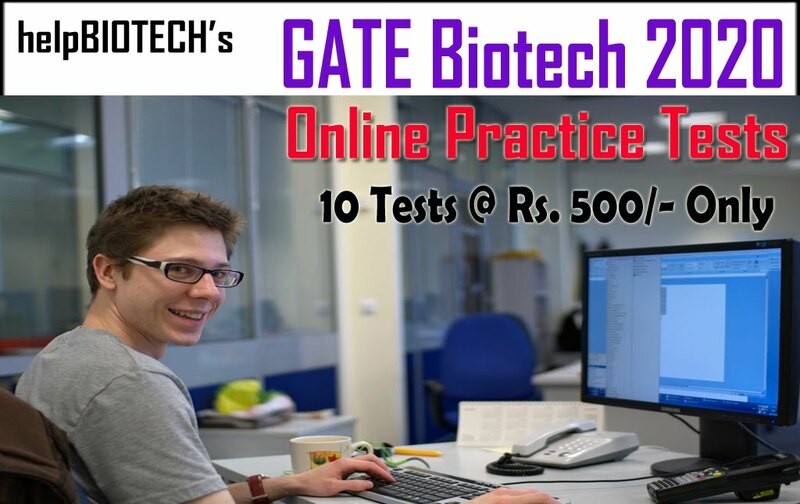 with a good academic record having valid CSIR-SRF or equivalent fellowship OR Batchelor of Engineering/Technology in Metallurgical/Chemical/Mineral/Mechanical/Electronics/Electrical with a good academic record and valid high GATE score (will be considered through GATE-JRFship of CSIR). 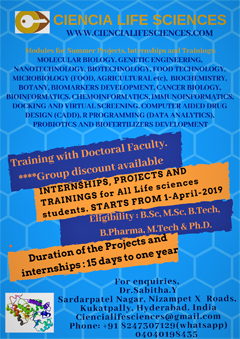 PhD (Science): A Master's degree in Science having a valid National level fellowship (JRF/SRF of various funding agencies e.g. 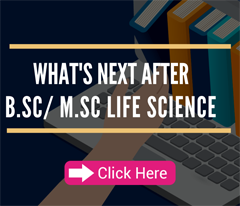 CSIR, UGC, DST, DBT, etc.) INSPIRE or other equivalent fellowships. Selection Selection for admission to the Ph.D. programme shall be on the basis of written test and/or interview of short listed candidates at CSIR-IMMT, Bhubaneswar. Candidates are advised to visit the AcSIR website (http://acsir.res.in) for dates of written test and/or interview. How to Apply Interested candidates who fulfill the eligibility criteria can apply online and download the application form from the website mentioned below. For more details about application and admission procedures, candidates are requested to visit the website: http://acsir.res.in. 1. Project Assistants who have worked for a minimum period of one year at CSIR-IMMT and meeting the requisite academic qualifications are also eligible to apply. However, selection will be based on the written test and/or interview and as per the guidelines of AcSIR Ordinance [ 4(5)(g), p.33]. Candidates are required to submit to the AcSIR Coordinator at CSIR-IMMT, Bhubaneswar (Dr. B.S. Jena) a statement of purpose (brief research proposal) along with the recommendation of the proposed guide with whom the candidate willing to undertake Ph.D. programme, if selected. 2. Admission criteria for SC / ST / OBC / Women / Physically Handicapped candidates are relaxable as per GOI rules. 3. Mere fulfillment of minimum requisites stipulated in the notification would not entitle a Candidate to be short-listed/selected. 4. No TA & DA shall be paid to the short listed Candidates for attending the written test and/or interview at CSIR-IMMT, Bhubaneswar. Further, they should make their own arrangements for accommodation and food. 5. In all matters of admission to Ph.D. programme at CSIR-IMMT, Bhubaneswar, the decision of Institute's Competent Authority shall be final.